In the VehiclePro catalog you can find original car parts, used parts from dismantles and replacement parts (analogues) for European car Alfa Romeo GTA. 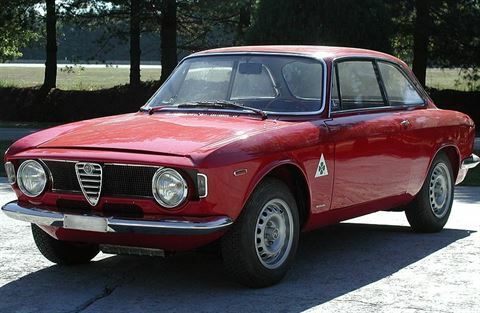 We have these generations of Alfa Romeo GTA in our catalog. Auto parts for Alfa Romeo GTA production years.